Self Assessment can be time consuming, daunting and easy to get wrong. 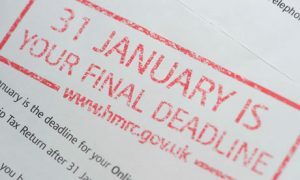 If deadlines are missed or the return is incorrect you will be faced with hefty fines. We can, with your co-operation, take this burden away from you and complete the form before the deadline and ensure it is correct before it is sent off.  We can calculate and complete all the necessary requirements and can advise you of your tax liability before the form is sent off. We can also correspond with the tax office on your behalf to take the worry away completely.